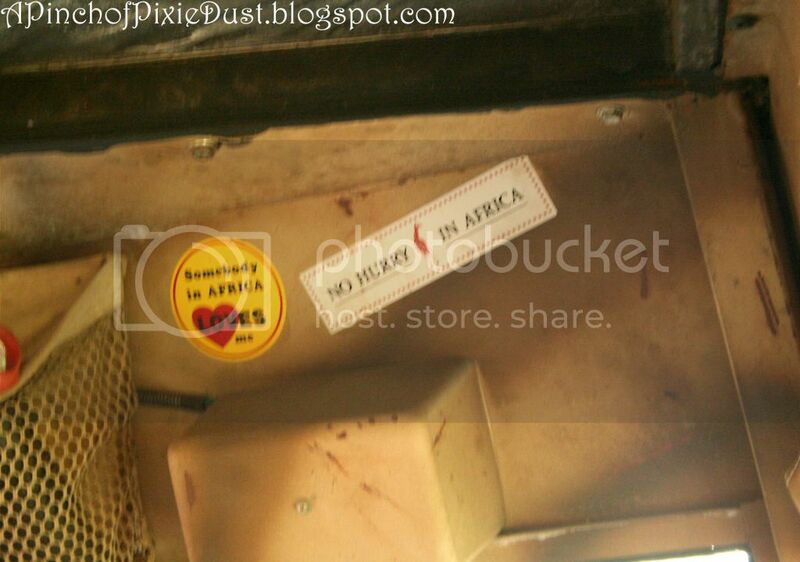 Where in WDW will you find a bumper sticker that says there's "No Hurry in Africa!" I kinda want a sticker like that...they should sell it in the gift shop! I'm going to guess Kilamanjaro Safari.